Whether you’re shipping 10 packages a day or 10,000, choosing the right packaging for your products is essential to having the most effective shipping process possible — and the benefits of an optimized package are amplified through each stage of your supply chain. In this article, we'll cover the 3 essential steps to help you optimize your products packaging. During the manufacturing stage, you are reducing the total dimensions of the package. Not only does this conserve resources, it also reduces the packing materials you need to protect the product in transit. Plus, smaller packages also allow you to optimize pallet loads, saving you on handling, storage, and transportation costs. Lightweight or irregular-shaped items, such as pillows, large TVs, bikes, etc., can be a challenge to ship. But with the right materials and engineering, you can achieve efficient, cost-effective shipping. Here’s how you can optimize your packaging. When it comes to packaging, size matters. Weight, dimensional weight, oversize charges, and special handling all affect the cost of shipping your product. Reduce costs. Smaller packaging reduces supply costs and eliminates excessive dimensional weight charges. When you have less “air” around your product, there’s no need to fill it with extra cushioning material. Plus, your shipping team will spend less time filling in fluff around your product, which can save on labor. Protect your product. The last thing you want is to have a package arrive on the customer’s doorstep with damaged items. Broken or otherwise imperfect products create more work for you and leave customers feeling disappointed. When you right-size your packaging, it will help protect your product, so it arrives to your customers intact. Create less waste. Not only will eliminating unnecessary packing materials help you save money, it can help you save the environment. Reducing excess packaging materials and overall shipment size lead to related reductions in fuel use and vehicle emissions. Tip: Explore other options besides corrugated boxes for smaller items. In some cases, a corrugated box is necessary to ship a particularly large or fragile item, but in others, it might make more sense to use a padded or poly mailer to decrease unnecessary dimensional weight. Dropping. No matter how diligent your shipping provider, sometimes packages are jostled or dropped in transit. Make sure your packages have a cushion that passes shock-test impact. Vibration. 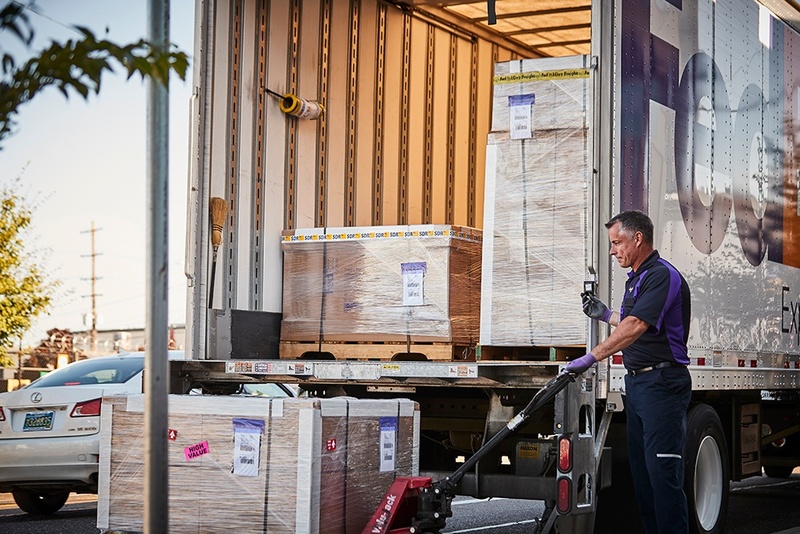 Whether you’re shipping across town or across the country, your package is likely to encounter vibration — from conveyor belts, trucks, or aircraft — often with disappointing results. You’ll want to be sure that these movements aren’t likely to loosen screws, unplug components, pull apart edges, or otherwise degrade your product. Compression. In transit, loads may shift, and sometimes packages get compressed from odd angles. Your packaging must be able to stand pressure from all sides. Temperature changes. Season, geography, mode of transport, and destination can mean dramatic temperature fluctuations. It’s important to ensure you know how this may affect chemistry, bonds, contents, and more. Atmospheric changes. Humidity from environmental changes can weaken boxes as they absorb moisture. Packages that move through elevation changes undergo pressure changes with unusual results. Make sure you consider your shipping route when determining the cushioning or product packaging. Tip: Protect the most fragile part of your product. If you include multiple products in a single shipment, explore the use of compartments, box-in-a-box packaging, the organization of products in the box, and split shipments to reduce the chance of damage. When you’re ready to ship, make sure to position your product correctly in the box. You can choose the right box and cushioning, but you can still experience damage if the product isn’t packed correctly. Ensure the product is in the middle of the box with ample room to place cushioning on all sides. Finally, for a standard corrugated box, you will want to seal the shipment using the “H” method. Simply create an “H” on the top of the box by taping down the middle seam and each edge of the box. 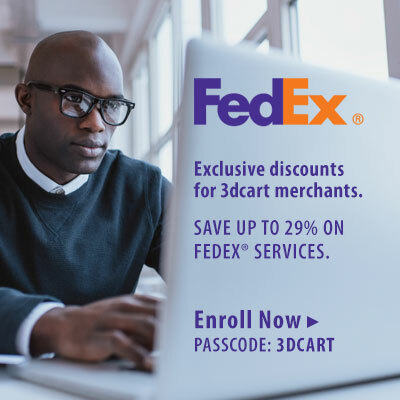 If you’d like to learn more about cost-effective packaging techniques and ecommerce shipping tools — including an example of the "H" method — download this infographic.